Bravo Academy’s Annual Teachers’ Concert! 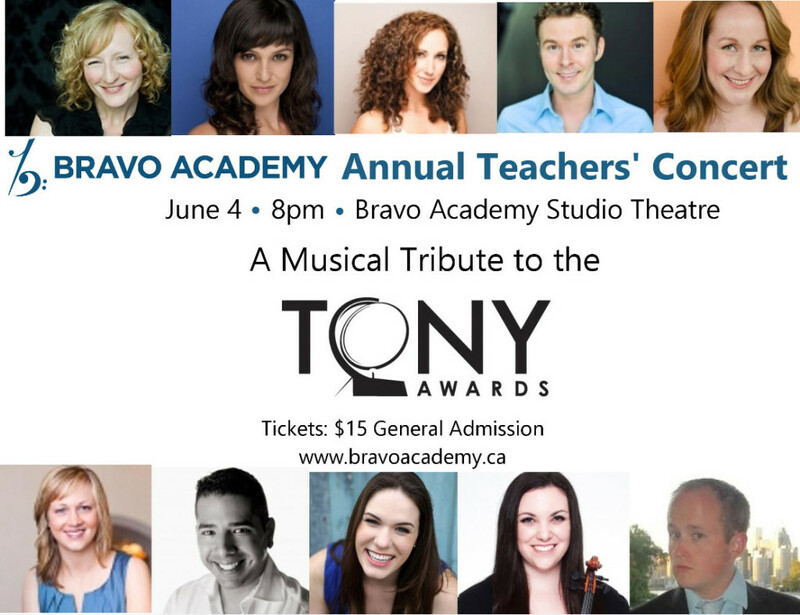 Join us on Saturday, June 4, 2016 at the Bravo Academy Studio Theatre to celebrate your favourite Bravo Academy Teachers as we shine the lights on them! Check out this Sneak Peek of them singing from this year’s musical sensation, Hamilton! UPDATE June 3: We are SOLD OUT!